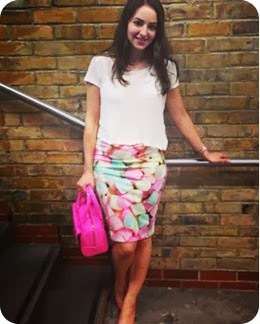 Blimey I have been a very naughty blogger! May was a crazy month for me, started a new job and focused hard on a play I was appearing in. However I have still been reading bloglovin' daily, enjoying all your posts - and will try and be more active from now on! In other news, my obsession with Soap & Glory is growing and my Primark addiction is still unhealthy! 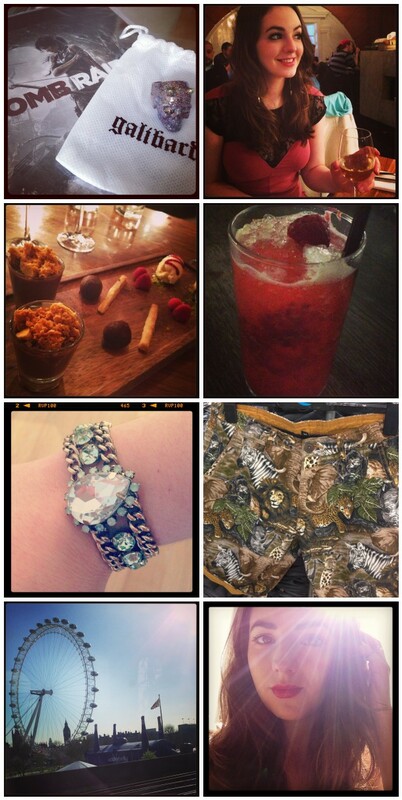 Birthday gifts, Birthday meal & cocktails, £1 Primark bracelet, Amazing Primark shorts for the bf, Summer in the city.